It’s suddenly November – how did that happen?! – and our thoughts are turning to Christmas. This time of year is known for giving, spreading festive cheer and having fun with friends and family. 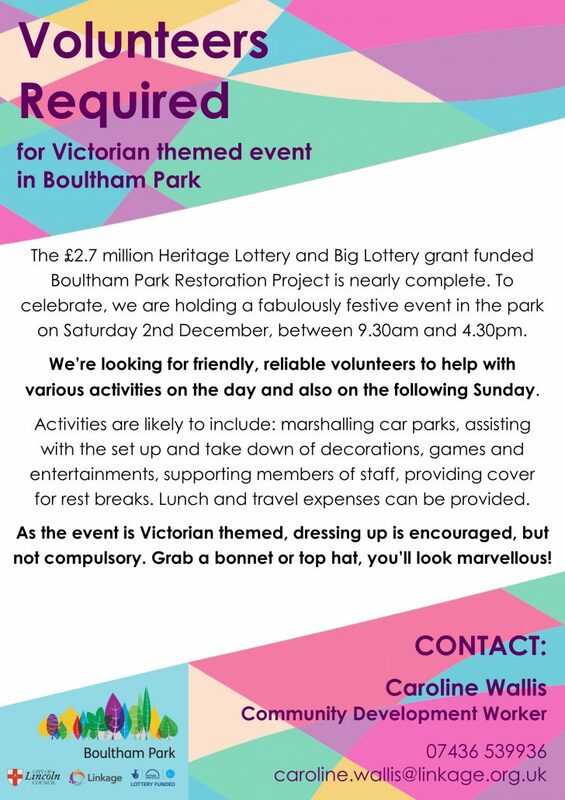 Well, we have some great opportunities to do all those things with the Boultham Park Restoration Project and Linkage this Christmas. Just take a look at the three fab opportunities listed below. There’s something to suit everyone! Whatever you choose, we’d love you to join our team of volunteers this winter, all working towards raising money for two fab causes. Every month we send out a Volunteering Newsletter with current and upcoming opportunities. If you would like to be included on the mailing list for this, please send an email to caroline.wallis@linkage.org.uk. 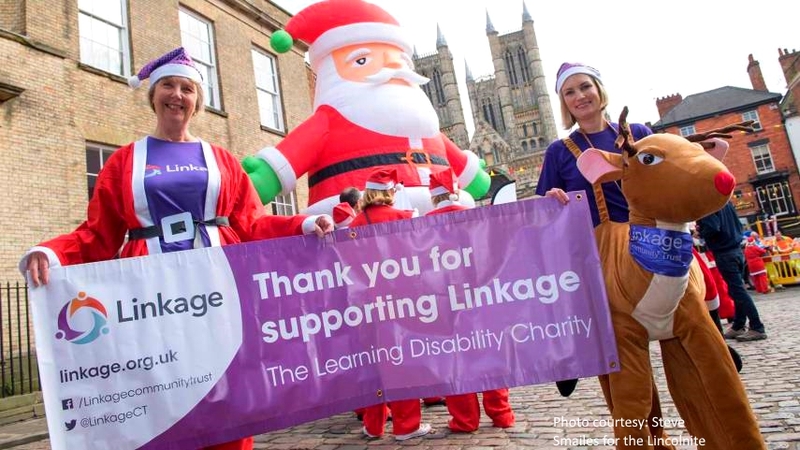 Why not consider taking part in the Lincoln Santa Fun Run & Walk, either as a sponsored runner/walker or by helping out on the day? 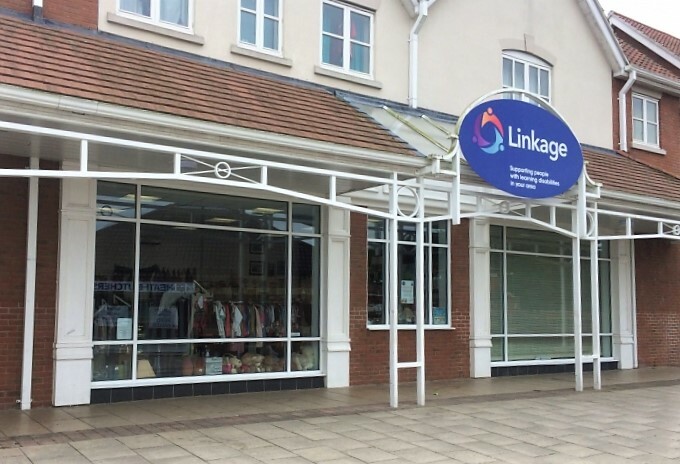 To make enquiries into either opportunity, please contact our very own Santa’s Little Helper, Louise, on louise.cotton@linkage.org.uk or call 01790 755069.